Check out this Superman Lex Luthor XXRAY 4-Inch Vinyl Figure and see the DC superhero like never before! 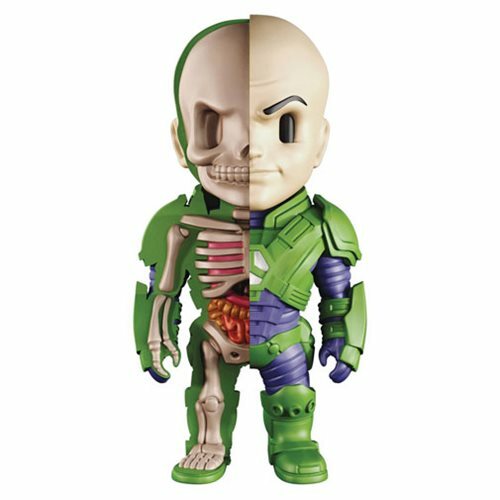 XXRAY 4-inch tall vinyl figures feature a cross-section of fan-favorite heroes and a unique dissection designed by Jason Freeny. Each is individually hand painted! Collect Lex Luthor, Reverse Flash, and Green Arrow (each sold separately). Ages 8 and up.